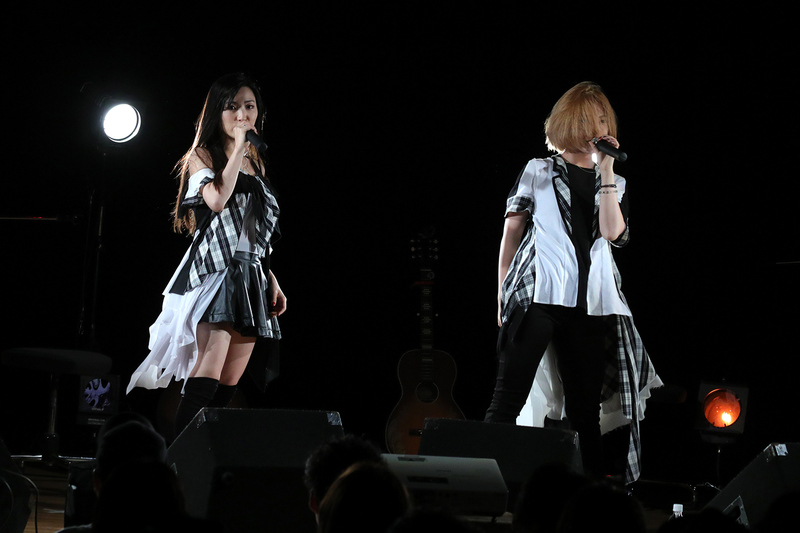 Yuriya Suzuki and her sister Mariya, ex-members of Cheeky Parade, announced they have formed a new group “ROSE A REAL”. 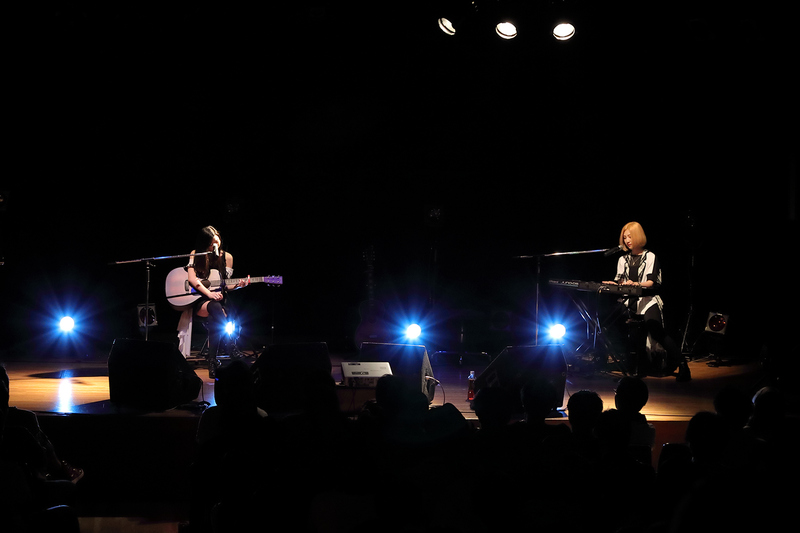 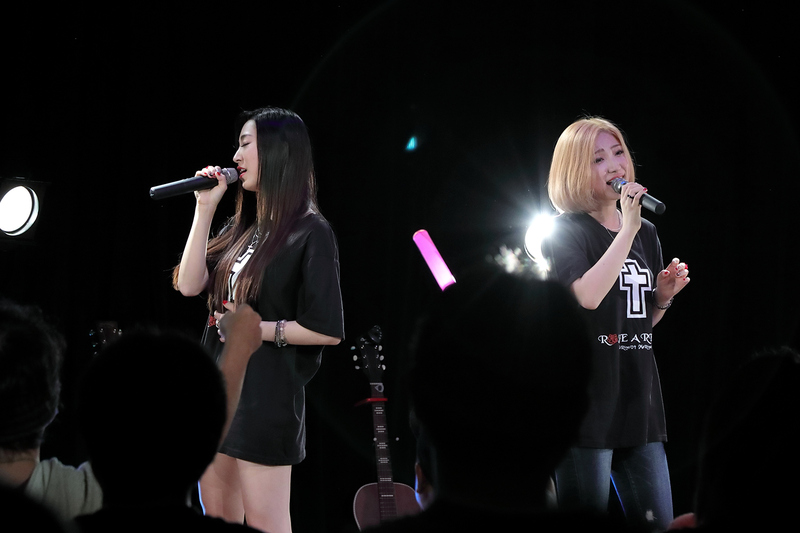 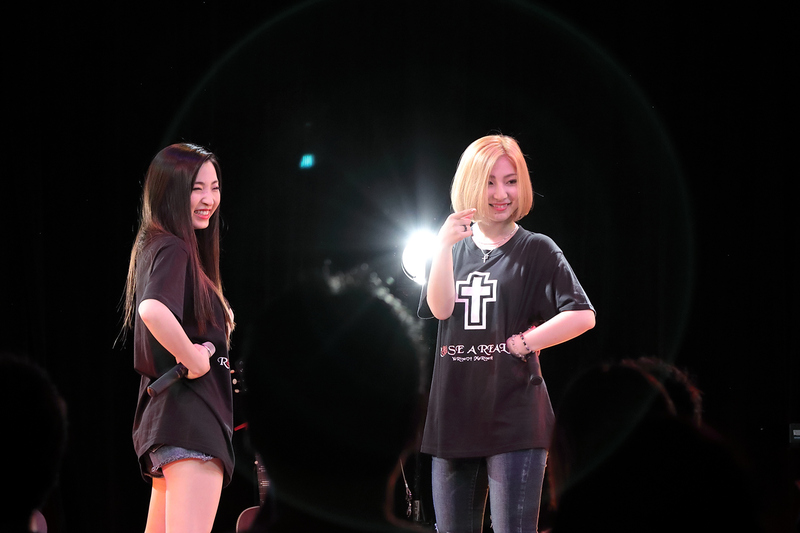 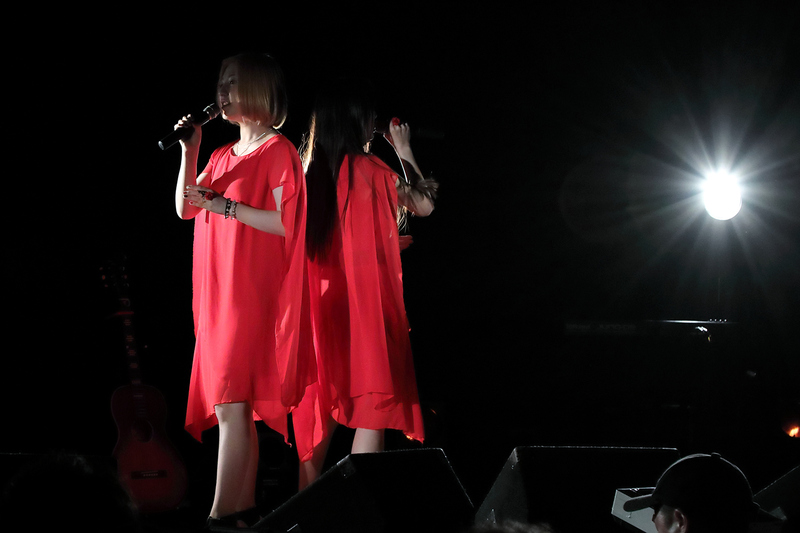 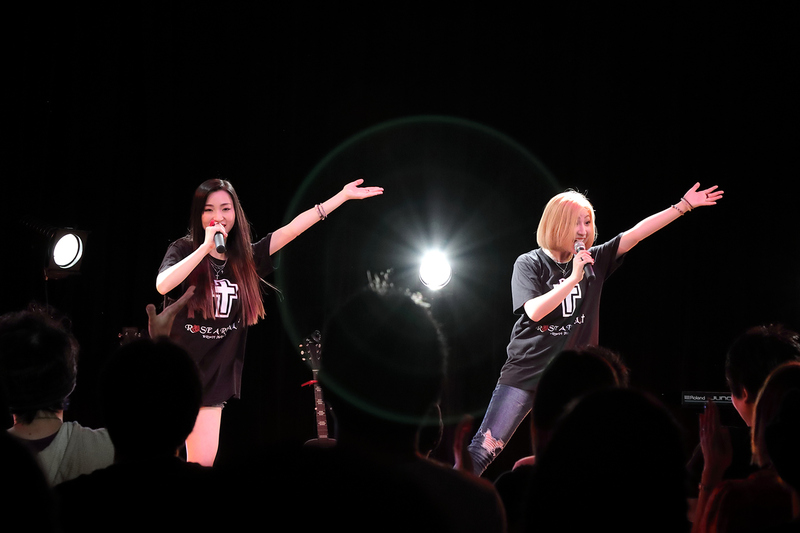 Their birthday concert was held on September 8th, and the group was revealed with new visuals and new songs. 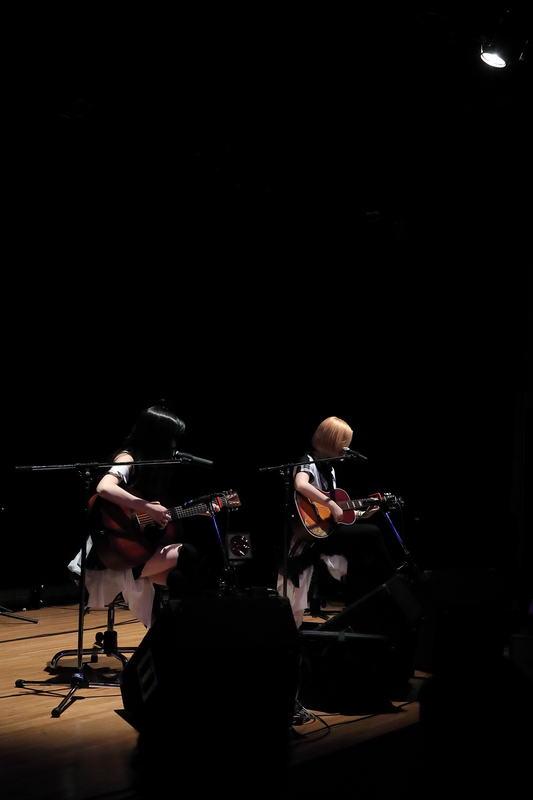 Unfortunately, their next concert schedule is yet to be announced.